Livingston Designer Outlet are to press ahead with a £7m refurbishment geared toward transforming the customer experience. Clark Contracts have been appointed to oversee the work which will be conducted outwith trading hours to minimise disruption to tenants. 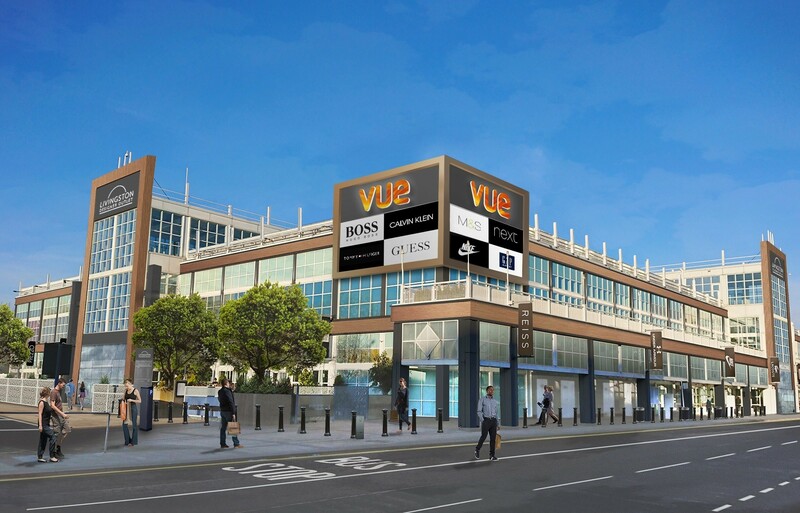 Plans filed with West Lothian Council by retail design specialists Rawls call for the current building to be reclad, shopfronts to be unified and with new frameless glass entrances created to improve accessibility. Internally a new central staircase will be created together with a piece of hanging art above the main entrance, with new lighting and tiling bringing the outlet up to the same standard as the recently refurbished Almondvale Centre. 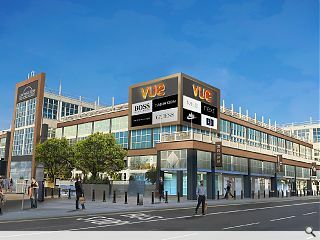 The shopping destination is home to over 100 shops, restaurants and cafes as well as a Vue Cinema.